The Natural History Museum San Francisco explores some of the most significant discoveries made through the California Academy of Science. Located in the heart of San Francisco’s Golden Gate Park within The California Academy of Sciences, the Natural History Museum offers immersive exhibits and uncovers ways to protect the spectacular diversity of life on earth. 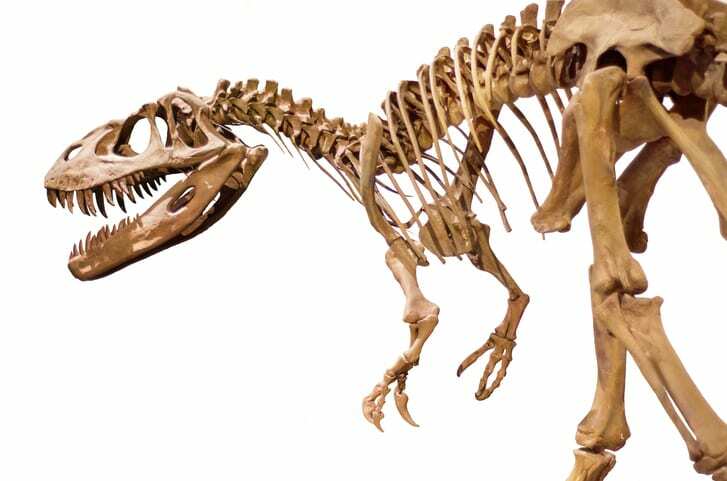 From the towering T. Rex replica that greets you at the door to the 87-foot-long blue whale skeleton, visitors can discover the gem and mineral exhibit, the Project Lab, and returning favorites such as the Foucault Pendulum. General admission ticket is $35.95 for access to the aquarium, planetarium, rainforest, and natural history museum. Special tours and events are available and cost extra. The academy is open 365 days a year, with last entry one hour before closing. One should not miss the penguin feeding times, a delight for children of all ages. Just under five miles from your Golden Gate Hotel room, driving, biking, or public transportation are all great ways to visit the museum. Get $3 off your general admission ticket when you walk, bike, or take public transportation.